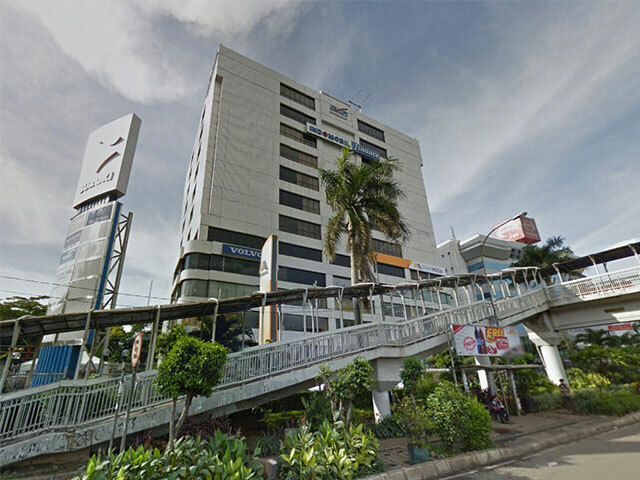 Wisma Indomobil Office Space For Rent - Wisma Indomobil is an office building located in the area of MT Haryono. Rents out for office space in East Jakarta region at a competitive price with a strategic location. Located close to toll road provides easy access to and from all the area in Jakarta. To reach this place is simple, you can use transjakarta, city buses, taxi, and train because there is a station near this location. This is certainly gives additional point for Wisma Indomobil. Has 12 floors in â€˜wing 1â€™ and 8 floors in â€˜wing 2â€™, equipped with 4 passenger lifts that provide easy access toward the office space. This building also has a parking space to accommodate vehicle belongs to employee as well as the guest. Wisma Indomobil has additional facilities such as bank/ATMs, restaurant/cafÃ©, and post office to help you deliver the goods and documents. Other than that, this building also has meeting room that you can use if you want to hold a meeting with your colleagues.